Affordable One-Level home on 10,000+sf level lot. 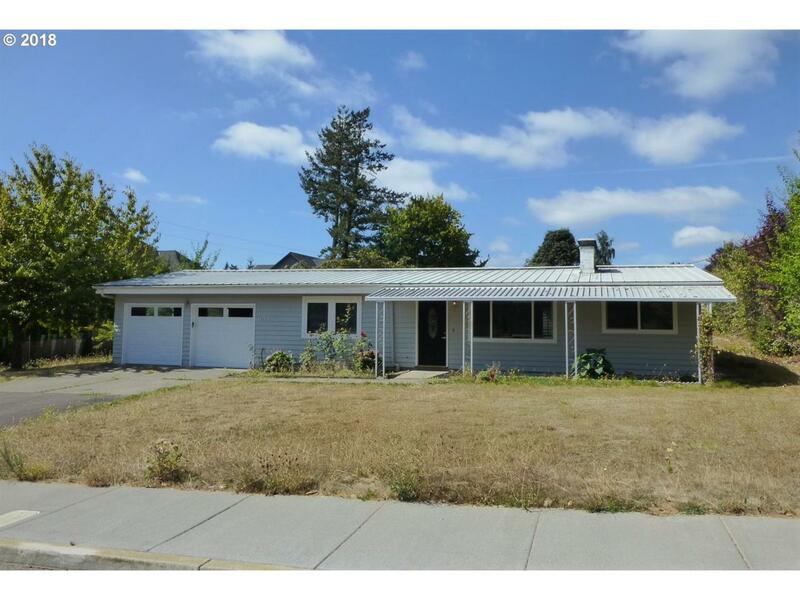 Desirable Clackamas area and schools. Newer vinyl windows, Hardwood floors, Cherry cabinets & Stainless appliances. Plenty of space on the side for an RV or 2.